What is a Lay Marianist? 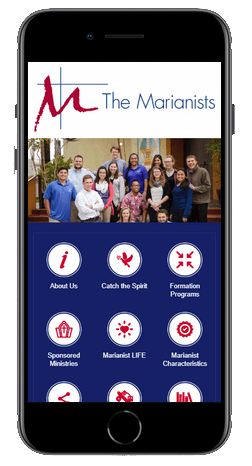 Stay in touch with the Marianist Province by downloading our new mobile app! 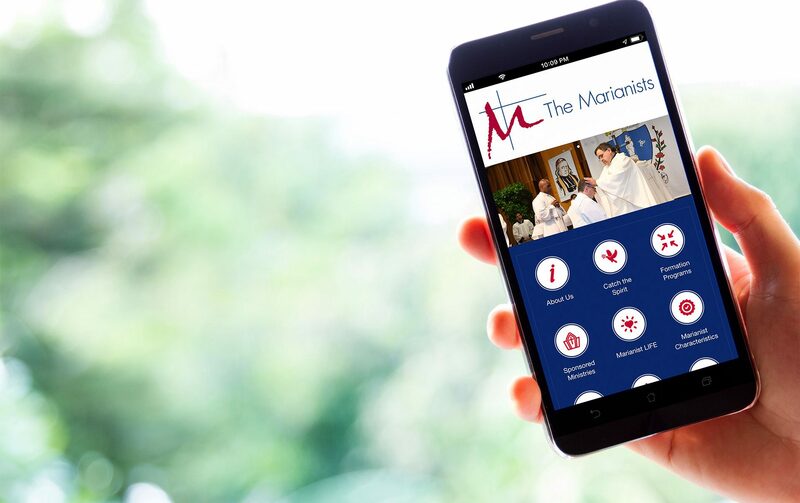 The app provides easy access to information to support the Catholic, Marianist mission and identity of Marianist-sponsored ministries.